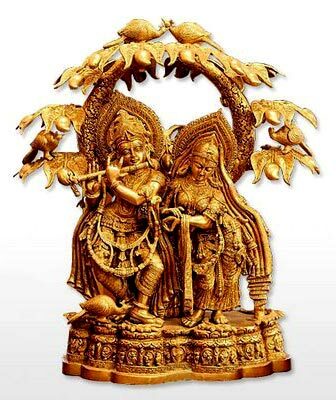 We offer a rich gamut of God Statues to customers, including Ganesha Statue, Krishna Radha Statue, Krishna Statue, etc. 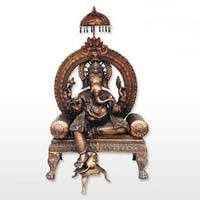 They are available in high-quality brass, copper, marble, wood and resin. 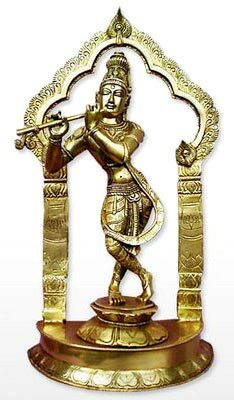 God Statues are widely known for their impeccable finish and artistic beauty. 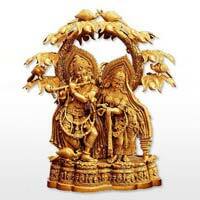 They are hand crafted and carry a distinct elegance. 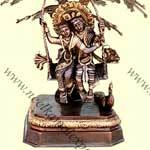 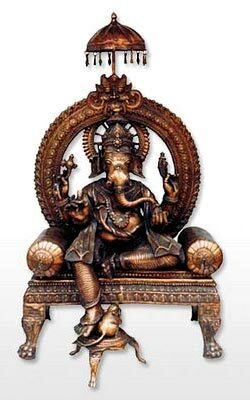 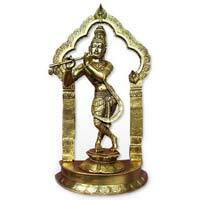 We are reckoned as the most successful God Statues Manufacturer, Supplier, and Exporter, based in India.